Consumer group Which? has warned changes proposed by the UK’s largest network could close 10,000 ATMs. Rural communities could be hit hardest by the loss of free-to-use cash machines if the UK’s largest cash machine network lowers its fees. Consumer group Which? 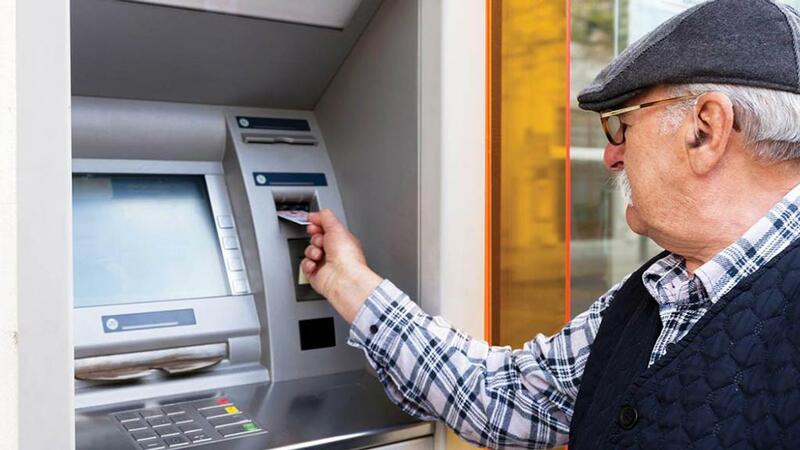 has warned proposals from Link to lower its fees by 20 per cent could lead to less free-to-use ATMs in rural areas, which the Farmers Union of Wales (FUW) said would be ‘bad news’ for rural businesses and communities. But Link said it was always looking to improve the network and it would extend its Financial Inclusion Programme which subsidised ATMs in rural and less affluent communities. The fee, currently set at about 25p, was paid by banks when money was withdrawn from a free-to-use ATM which was not provided by the customer’s bank. This provided an incentive for operators to provide free-to-use ATMs. Which? warned at least 10,000 free-to-use cashpoints could be at risk after one of the biggest ATM operators in the UK told it there would be ‘no choice’ but to pull a significant number if the cuts went ahead. It called for consumers’ needs to be put first ‘rather than pressure from some banks to cut costs, and discourage use of cash’. FUW President Glyn Roberts said: “The loss of free cash machines in our rural areas would certainly be bad news. “It is not just the local people and our businesses that would be affected, many tourists who come to rural Wales use them too. “With more and more rural services and businesses being closed down, we must also acknowledge that it is becoming less and less attractive for young families and indeed business owners to remain in rural areas. John Howells, chief executive at Link, said: “The UK has one of the largest free-to-use ATM networks anywhere in the world, and the number of free ATMs is at an all-time high and rising. We welcome the research produced by Which? and will review all of the areas that it has identified and take action if there is inadequate free ATM provision. Link has also guaranteed free-to-use ATMs situated 1km away from another would be protected.